sTARTUp Pitching has reached to its finals where the jury has chosen 21 teams to participate in. Almost 250 startups applied for the finals, half of them being from abroad. In addition to these 21 teams, 9 teams got to the finals through Startup Estonia and Fundwise competitions. 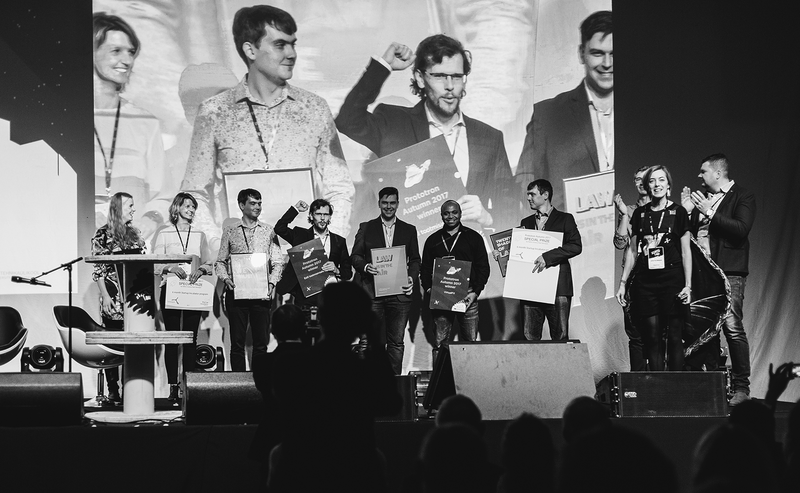 The best teams were chosen by the jury which was formed by representatives of EstBan business angels, Buildit accelerator, Tartu Science Park, City of Tartu and sTARTUp Day as well as partners from three venture capital funds. When it came down to choosing teams, jury evaluated the product or service itself as well as the problem or demand it would solve in the market. Startup’s potential market size, current development, and achievements were all seen as an important factor as well. “This competition is a great way for early-stage startups for networking and making themselves visible to potential investors, partners, clients, and media,” Ermo Tikk, head organizer of sTARTUp Day tells. The best team will be awarded by several prizes including legal counseling from law firm Sorainen in the value of 5000 euros, networking trip to Paris to Viva Technology conference and 2000-euro value special price from United Angels VC. sTARTUp Pitching finals take place on 25 January at Starlight stage. In addition, Estonian Business Angels Network EstBAN holds it’s Northen business angels program finals at the same ceremony. Four of the best startups are pitching for the €250 000 investment and the title of 2018 Estonian Best early stage startup.